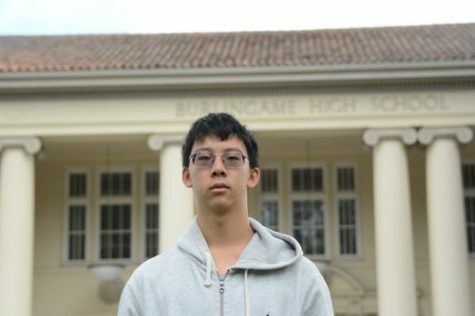 Wesley Chen is a senior in his first year of Journalism. He enjoys programming and working with computers in general. He hopes to go to university majoring in computer science, and pursue a career in that field in the future. He believes that AI are the future, and eventually all humanity will bend the knee to our robotic overlords.